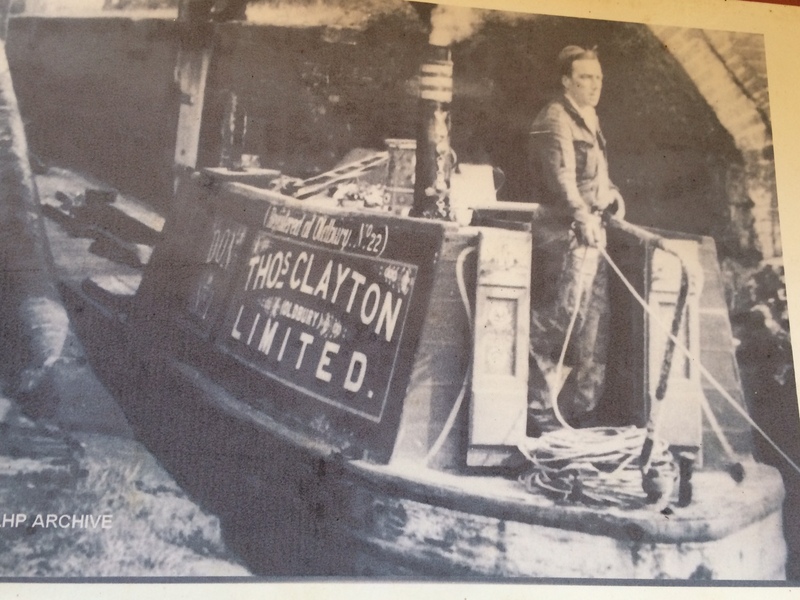 DON was built by the Severn & Canal Carrying Company Limited at their Stourport yard in 1910 as the horse boat Dee and registered on the 27th October. She is built with oak sides and elm bottoms three inches thick, held with iron knees. 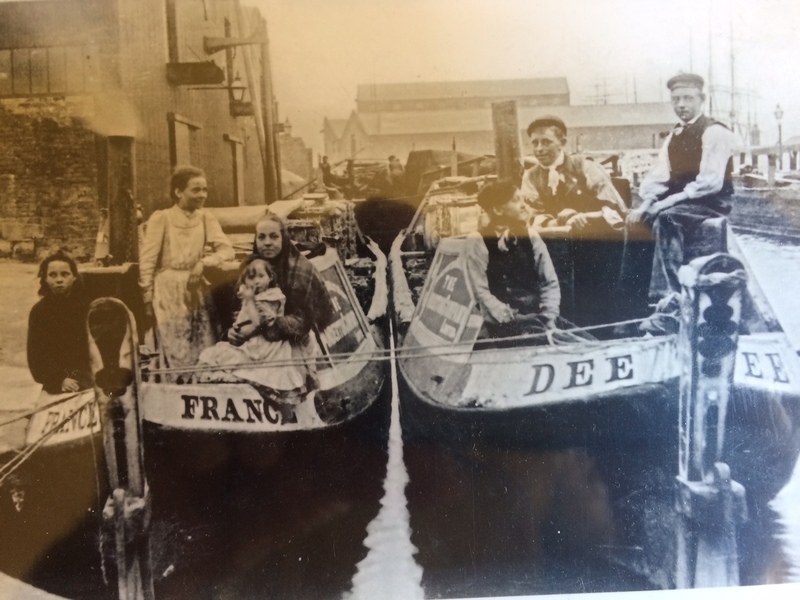 In 1932 the horse boat Dee was taken back to the Stourport yard and converted to a motor. She was then re-registered, not named but known as No. 6 (sometimes MOTOR No. 6). 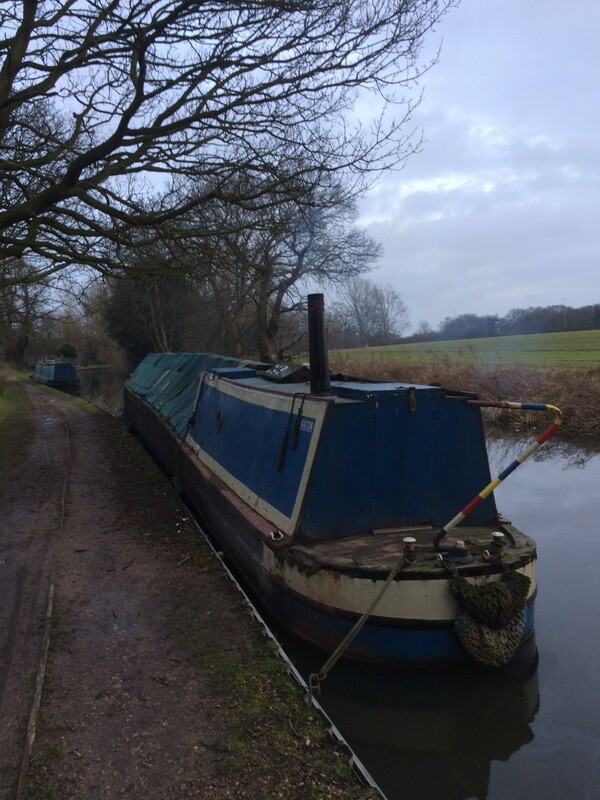 One of the known capains of motor boat 6 was Mr William (Bill) Mann of Gloucester. 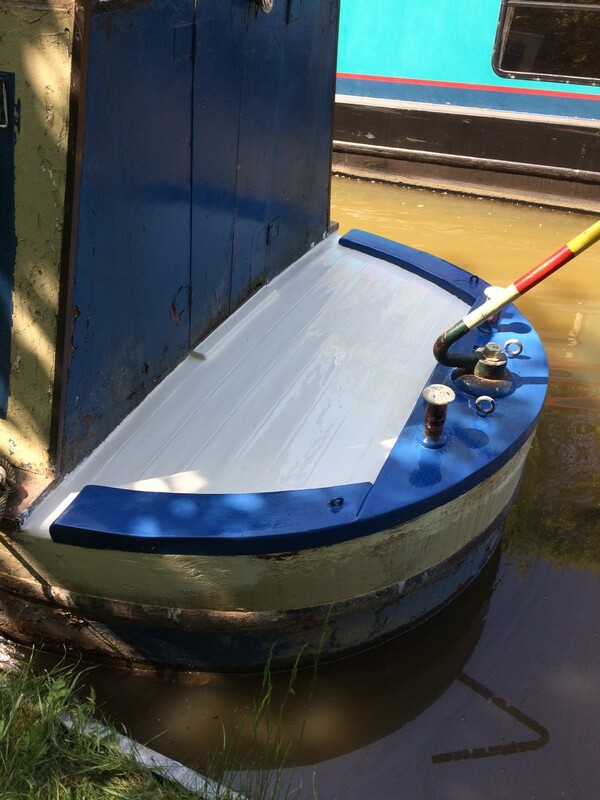 Several members of the Mann family worked on Severn & Canal Company boats including horse boat DEE. Cargoes included coal, a variety of imported goods in crates and barrels and products for the Cadbury works in Bournville. 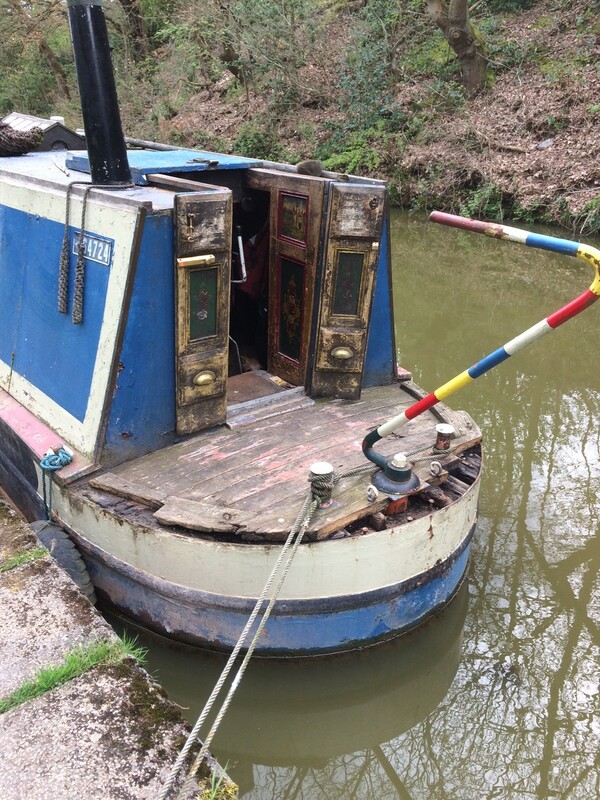 The Severn & Canal crews tended to have homes in Gloucester and only sleep in boats during the week, hence the boatman's cabin is shorter than most working narrowboats. 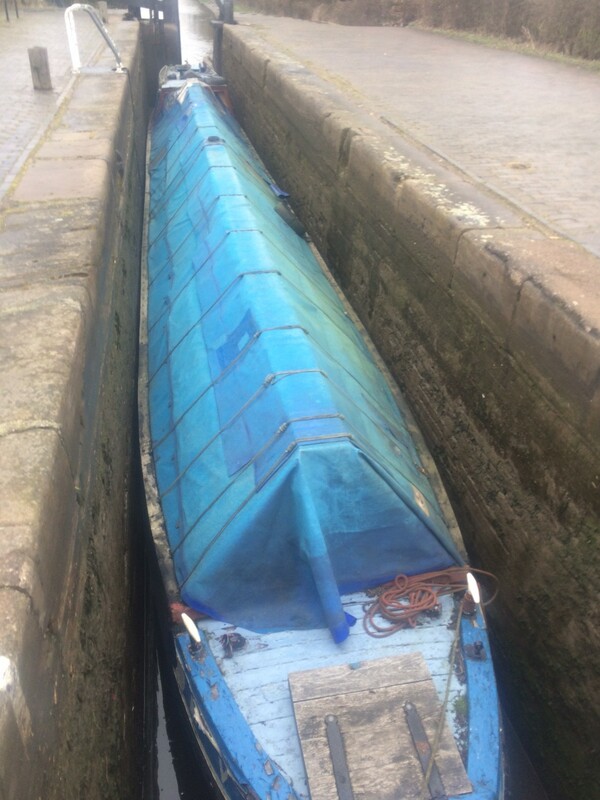 Severn & Canal Carrying Company Ltd. sold No. 6 in 1948 to Thomas Clayton (Oldbury) Ltd. who decked the hold for use as a bulk liquid carrier and renamed Don, fleet number 1. DON was registered as Oldbury 22 in June 1949. The two tanks in the hold were separated by a bulkhead with a valve to allow fluid to transfer between tanks. This bulkhead and valve have been kept to bear witness of Don"s time carrying tar, crude oil and gas water.